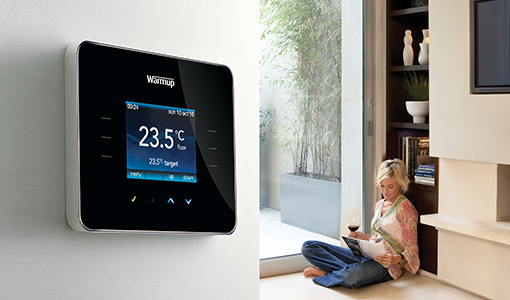 The 3iE is a programmable, energy-monitoring thermostat that offers precise temperature control. 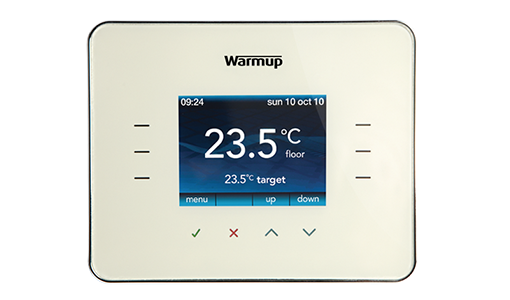 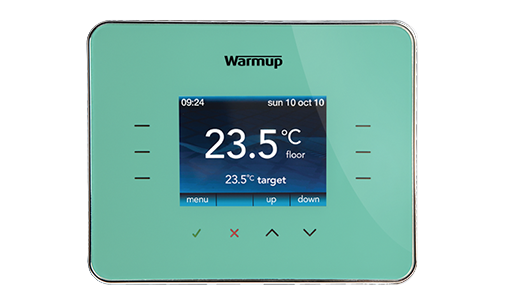 Designed exclusively by Warmup, the 3iE™ is the world’s first fully interactive, touch technology, energy monitoring thermostat, with a color screen and integrated GFCI. 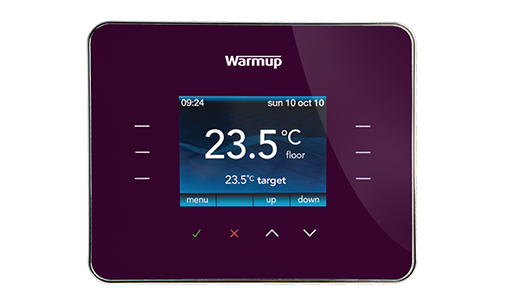 The Warmup 3iE™ allows you to view actual graphs of your recorded energy consumption against costs. 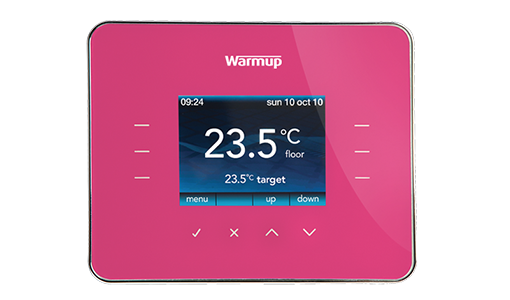 That means you know exactly what your underfloor heating running costs are.